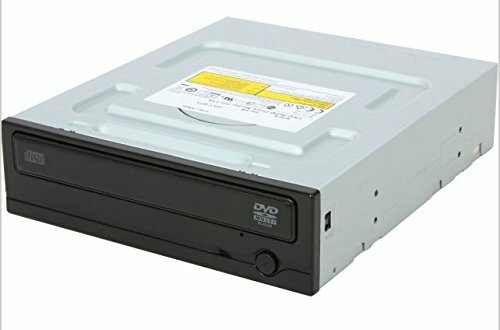 I set out to achieve a sub £300 build which handled everyday tasks and entry level gaming (maybe AAA titles on low-mid settings) which also looked the part (Discrete enough for living room) and could maybe, just maybe give some consoles a run for their money. All my purchases were off the back of Black Friday and Cyber Monday both from traditional online retailers and eBay. I also only brought new just in case I decided to sell. This maybe a Christmas present for a nephew. I decided early on to build around a GTX 750 ti as a good entry level card for gaming and prices have come down since the GTX 950 was launched. I know this sounds backwards, but for a sub £300 build I had to start somewhere and a dedicated card was my chosen point. I then went backwards and forwards between intel and AMD. I nearly went for the dual core Pentium anniversary, but a deal came up on the FM2+ board and deep down I preferred to have 4 cores of computing power. Even though I know the Pentium's have better per core performance. Now it was the case, something that looked premium without the premium price, obviously after purchasing a mATX board I had limited my selection. 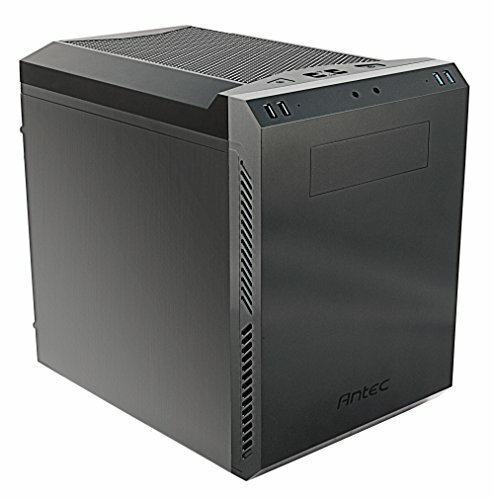 I had used an Antec case in the past for a 2008 HTPC and really liked its build quality and lay out. So thought I would give the P50 windowed a try. I am so glad I did the case is a joy to work in with its dual compartments, easy to hide away those offensive cables, 2xfront fans and 1 x rear (Though I moved this from the rear (HDD compartment) to the main compartment to maximise air flow across the motherboard. Not sure why Antec positioned the fan on the drive bay as the generic fitting? Also, case has tool less hdd, sdd caddies. I have built in a H440, Cooler master 130 elite and Aerocool DS Cube and must admit this is the best laid out case I have worked with. Great bang for buck, even includes a 3 speed fan controller on the top/front. Only, gripe is thickness of aluminium panels, but if careful then you will be rewarded. Hopefully photos do the case justice. I am awaiting a red mesh for the top, still have the basic black. The red mesh was free with my purchase it was just out of stock at the time. The motherboard is pretty basic, though it does have a 8 pin cpu power socket, which should aid overclocking assuming the vrms hold up. Was surprised there was no system speaker socket but otherwise pretty well laid out. Only one system fan header, but the case resolves the need with its fan controller. It was cheap so was not expecting vrm heat sinks or bells and whistles. I have built many times with AMD and Intel chips and still prefer the AMD CPU and fan mount to Intel. The cpu appears solid and is running at 32C idle and 55 under load at stock. Note, I have used the stock cooler, which is fairing ok at stock cpu settings. 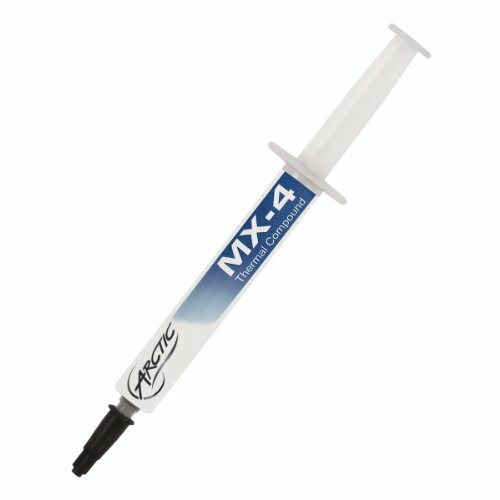 I removed stock paste and added a pea of mx 4. The fan is not as noisy as expected but will advise future recipient to upgrade to at least an Arctic Freezer 7 pro rev 2 or 212 evo depending on budget. Especially if they decide to O.C. 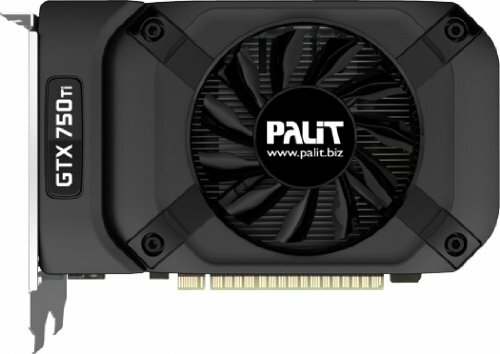 Got a good deal on the short Palit GTX 750 ti, RAM and HDD. Paid normal price for the dvd drive and really happy with the XFX 430w, which I believe, though maybe told otherwise is a Seasonic unit in different clothing. Should provide a little ceiling for a mild/mid O.C. Two surprises (obvious lack of experience) the GPU had a mHDMI socket (not come across these before) and the PSU came without a lead. Not too much of a pain, but not trivial when I only had a HDMI cable, and I wasn't going to start unwiring my main desktop for both dvi and power cable. Friend gave me a spare psu lead and I borrowed a vga cable for testing. Overall I am impressed with the build and achieved my sub £300 target. I am currently testing with an OEM copy of Win 7 Pro, which I plan to remove ASAP so I do not use up the license. PCP thoughts as always appreciated. p.s. apologies for photo quality my main camera is out of action. also see if you casing allows you to fit a tower cooler. Great budget, great parts and great cable management. You have my one. +1 for a nice clean simple well budgeted build! Thank you all for you comments really appreciated. I'll say it again this case is great to work in!! Also, any recommendations on vrm cooling, if it is assumed they will toast at say 4.2/4.3 GHz. Very nice setup, the case looks awesome! In this price range Intel does not touch AMD, so I feel you made a good choice if you are not planning on upgrading soon. The G3258 cannot play many of the AAA games at all since a lot of them require a quad core CPU, so playing them on low settings is better then what the G3258 can play them at (or not at all rather). The only thing I would have done different is I would have gone with the AM3+ over the FM2+ socket to have access to the FX CPU's, but that is just a preference. I don't see any major issues with this build, good job mate. Thank you. My main build is based around an FX 6350, See http://uk.pcpartpicker.com/b/v4VYcf so agree fx experience is better. However, at the sub £300 price point i would have struggled. 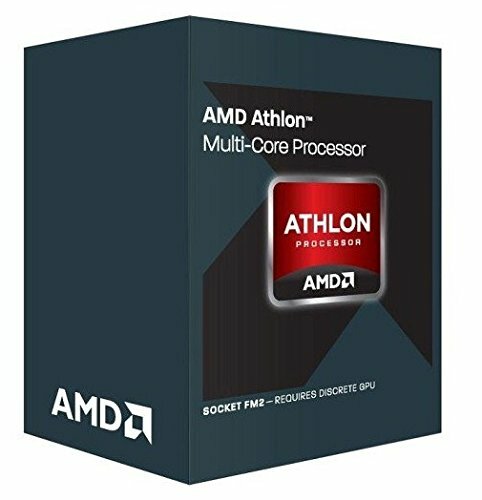 Maybe a fx 4, but I believe the Athlon beats the fx 4 series on raw performance, please assume there is no plan to upgrade. Having build with both AMD and Intel many times I agree with you, AMD's CPU coolers feel much better. AMD coolers mount much more stably and are much easier to swap out, I really don't like that peg thing Intel has going on. That back plate AMD uses really helps with aftermarket coolers too, where most Intel boards the cooler has to include a plate to work. The only place I have to give it to Intel is their cooler looks better, and is a lot quieter. How do you like this case? I'm thinking about getting it. The best matx case I have built in. Great looking, great cable management options and three speed fan control to boot. I recommend very highly. did you have any problems with updating the mobo bios because of the cpu? Not aware of any, what is your concern? The board I received did come with the F2 bios pre-installed. Appreciate your comments, any help/tips with cable management welcome. Agreed. Many people tend to just leave their cables wherever in a case like this. I remember the first PC I ever built. Way back when I was 7 or 8, my stepdad helped me build a Pentium machine in a compact Micro ATX case (this thing: http://www.newegg.com/Product/Product.aspx?Item=N82E16811144111). From the outside, unless you looked closely enough all you would notice is cables from the PSU, an IDE cable going from the far side of the case to the other. Oh, and it had a GeForce 6500 w/ 128MB DDR, which I thought was the coolest thing until I saw my stepdad's dual Crossfire'd Radeon 3850s. Agreed. Many people tend to just leave their cables wherever in a case like this.